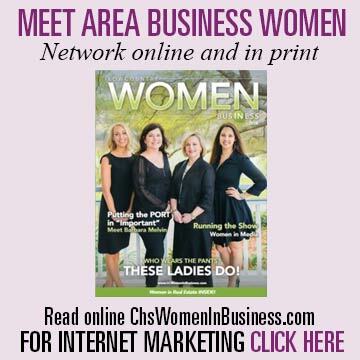 Having confidence and clear goals are important aspects of starting a business, which is why Lowcountry Women in Business highlights all kinds of women and their businesses — to build your confidence and inspiration. Lowcountry Women in Business showcases many savvy women — business owners, physicians, politicians — and shares how they arrived where they are now, and how their skills and interests have helped them enormously throughout their careers. For example, Dr. Rachael Click, who owns Preferred Eyecare Center, explains how she knew opening her own practice was going to be a challenge — but she didn’t want to do it any other way. Meanwhile, Pam Bishop of Carolina One Real Estate shares how her family has been in real estate since 1952, inspiring her to start her own business and become an agent. 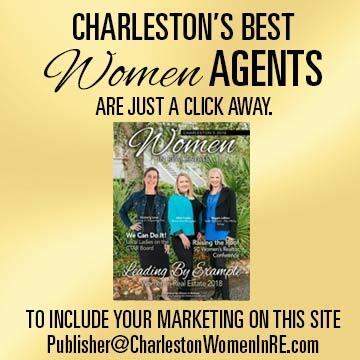 Lowcountry Women in Business is an inspirational resource for entrepreneurs, all about women who have dedicated their life and time to the strength of their enterprise. We hope that readers will find their own paths, and that these tales will help to light the way.